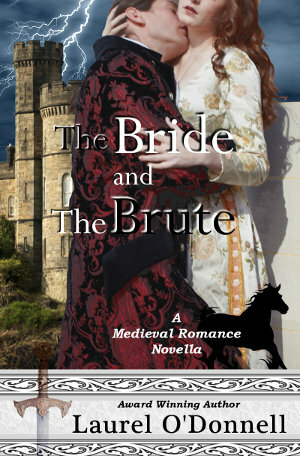 The Bride and the Brute is featured on the Kobo BookHub. You can find some free ebooks for your Kobo reader there, as well as other great books. 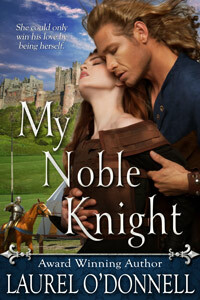 My Noble Knight, the new medieval romance novel by Laurel O’Donnell, is on sale on Amazon for just a few days! It’s part of a Kindle Countdown November 2014 special sale. 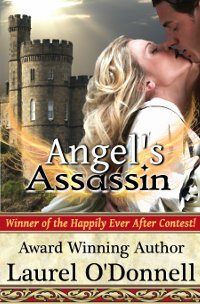 You can get it for only $0.99 cents on November 22 and November 23. Then the price goes up to $1.99 on November 24 and November 25, and then up to $2.99 on November 26 and November 27, before returning to its full price of $3.99 on November 28. 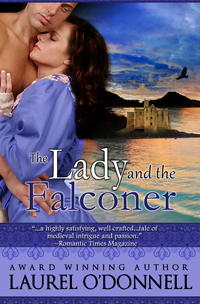 Save up to 76% on a great medieval romance novel! Buy My Noble Knight on Amazon. The Angel and the Prince on Sale for Limited Time! The Angel and the Prince by Laurel O’Donnell is on sale for a limited time – only $0.99 cents! Author jackPosted on April 16, 2014 October 19, 2014 Categories Special Offers, The Angel and the PrinceTags book sale, the angel and the princeLeave a comment on The Angel and the Prince on Sale for Limited Time! 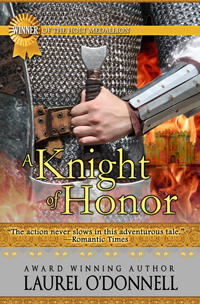 A Knight of Honor is featured in the Knights of Valor Collection! 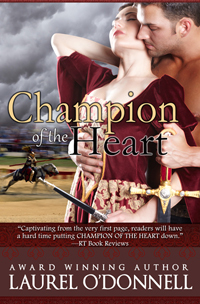 The Knights of Valor Collection contains 4 medieval romance novels written by 4 award winning romance authors.